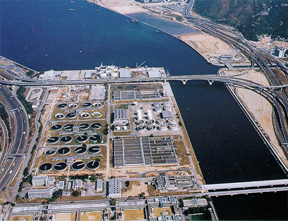 The Sha Tin Sewage Treatment Works from the Hong Kong Drainage Services Department is the largest sewage treatment works in Hong Kong in terms of daily output capacity. It is located in Ma Liu Shui, Sha Tin, along the ShingMunRiver, at its mouth into Sha Tin Hoi (Tide Cove). The drainage services department has 120 employees on site but at the time lacked any formal measures to regulate employee times and access control. Knowing this was an issue, the department contacted ACTAtek to provide them their Time Attendance and Access Control solution. Data can then be imported into the ACTAtek TA application to generate attendance reports, payroll and wage calculations. The Hong Kong Drainage Services Department have praised the ease of use and intuitive design of the hardware solution. 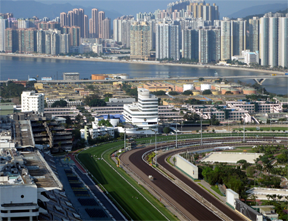 With backed technical support and friendly advice from ACTAtek, Hong Kong Drainage Services Department overall stated that they had a positive experience with the Time Attendance and Access Control solution provided and would recommend it to others.